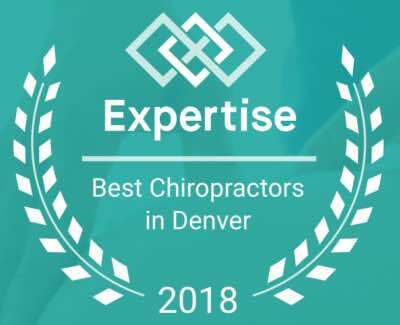 Looking for the best chiropractic deals in Denver? Look no further than Reinhardt Chiropractic. 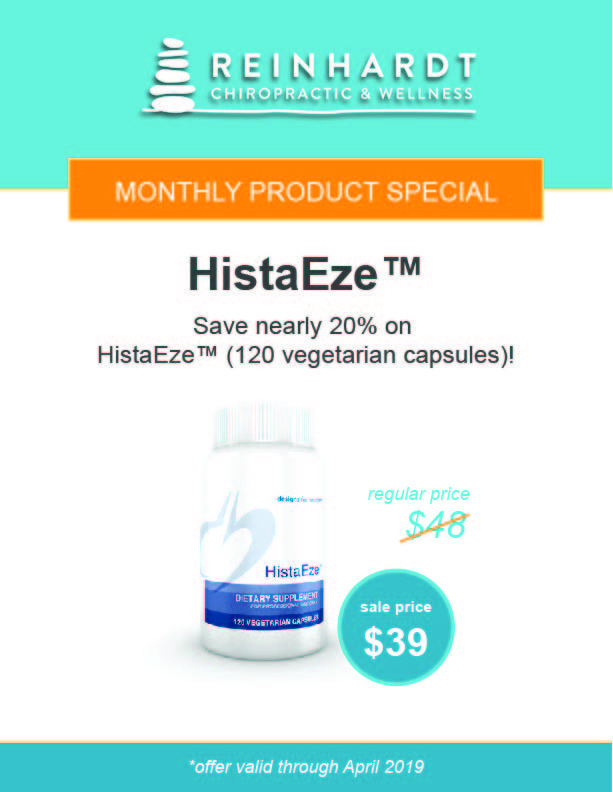 Every month we offer a special in-office promotion exclusive to Reinhardt Chiropractic. Find out every month’s specials first by subscribing to our newsletter. 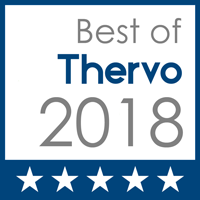 Our newsletter isn’t just full of great deals — get great information on chiropractic care, our blog, and experts in the field!